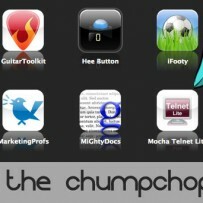 ChumpChop games are just warming up, with their first release scheduled for the 17th of March 2012. Watch this website for the latest and greatest yet to come! 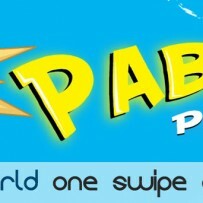 ChumpChop, an international software development company, has announced the release of their first game app, Pablo’s Planet HD.